This combination of natural and synthetic oils is used by saddle and boot makers to soften, preserve and waterproof smooth leather. It lubricates the fibers which restores suppleness top the leather. Quantity:32 ozNo returns on this product. 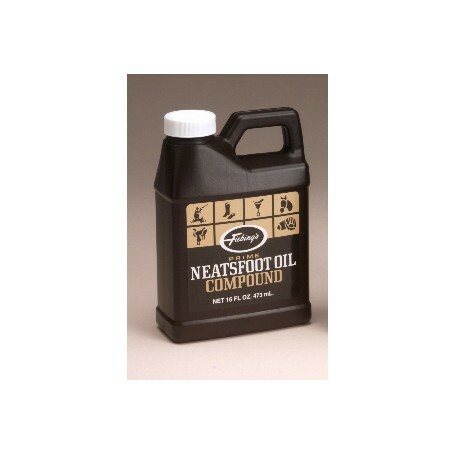 This combination of natural and synthetic oils is used by saddle and boot makers to soften, preserve and waterproof smooth leather. It lubricates the fibers which restores suppleness top the leather.